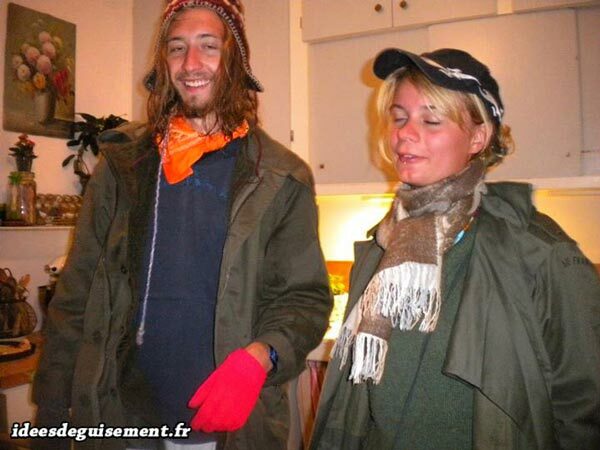 A pictures selection of improvised ans last minute costumes. 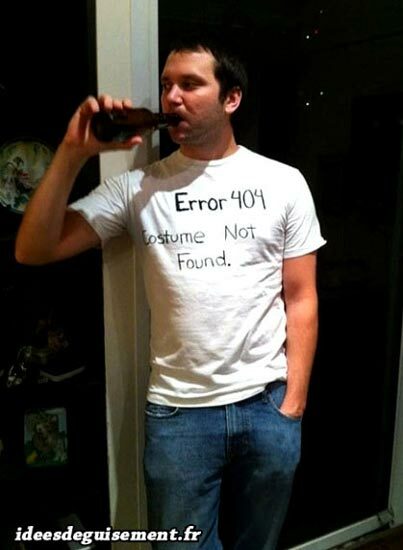 Many ideas of last minute and fast to make fancy dress. 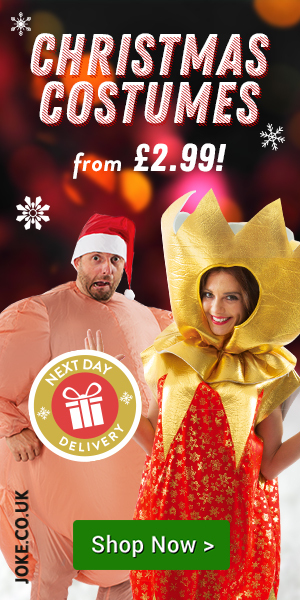 Or else, you can find thousands of fancy dress to be delivered to you in 24 hours just HERE ! 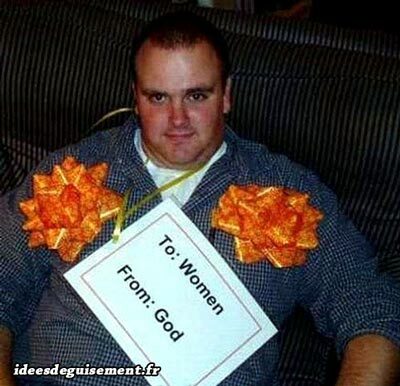 Costume yourself in only 5 minutes with what you already have in your affairs. Get out old clothes that you haven’t worn for a very long time and give yourself an old school style. For example, you could costume yourself with clothes of the 1980’s or the 1990’s. 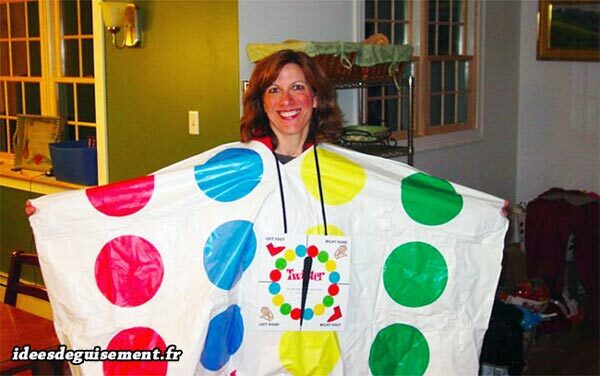 For fancy dress ideas of the previous years, find out our page “Fancy dress ideas grouped by decade“. Get in your closet some clothes of different styles : Sportswear, casual outfit, garden outfit, pajamas, suit… It will look more like a nerdy outfit than a fancydress, but it will do the trick fot this time. 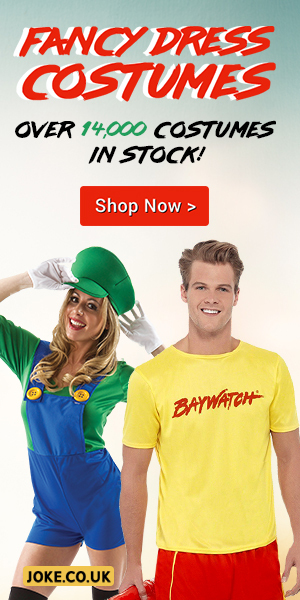 Get the fancy dress that you already have in your affairs, they’re just waiting for you. 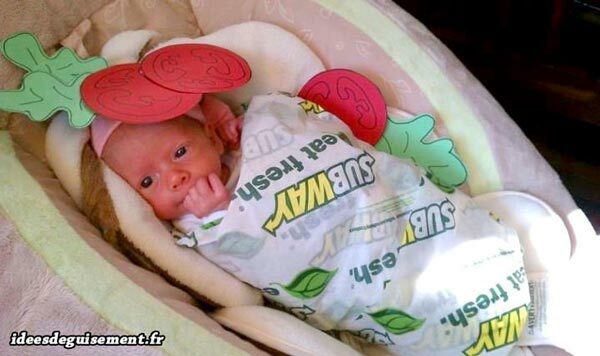 If you’re tired of these costumes and want more originality, make the combination of 2 or 3 diferent fancy dress. Originality and success guaranteed ! 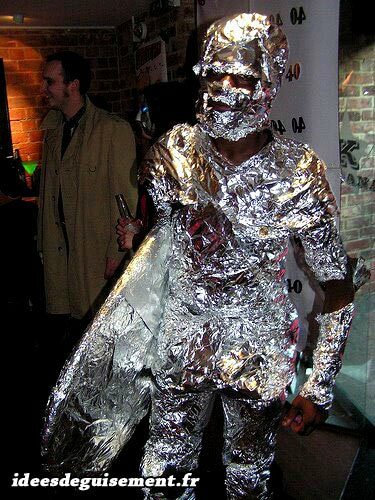 Borrow the clothes of a friend or a member of your family and become this person for a night time. Don’t forget to ask advices to that same person about what is his/her usual clothing combinations. Take out the most original pyjamas you could find and feel comfortable throughout your event. 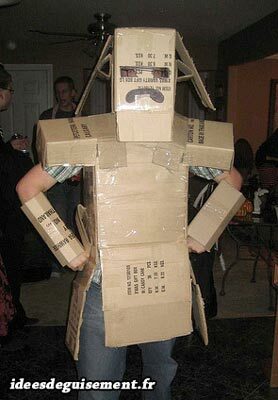 And here you are with a wonderful homemade costume made at the last minute. 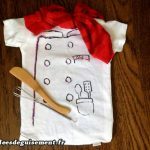 But if you didn’t find yet a fancy dress that you like, we continue below with even more ideas of fast fancy dress to make by yourself. Find in the video below 28 last minute DIY fancy dress ideas. 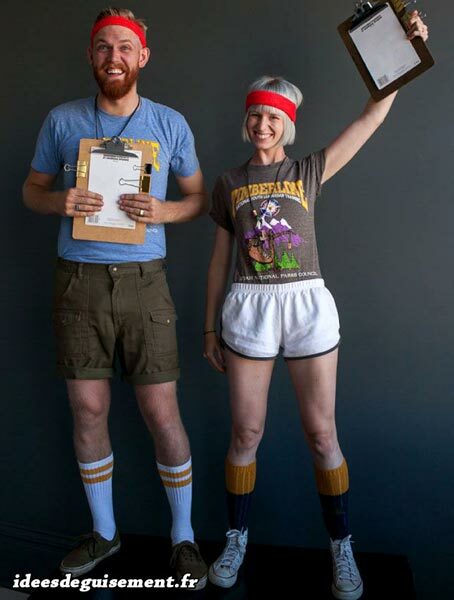 You can easily make these costumes by yourself at home. More, they may be suitable for adults, man or women and for kids, boy or girl. 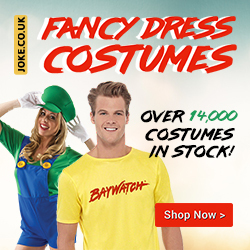 If none of the last minute costume ideas suits you, you still can find thousands of fancy dress to be delivered to you in 24 hours just HERE !